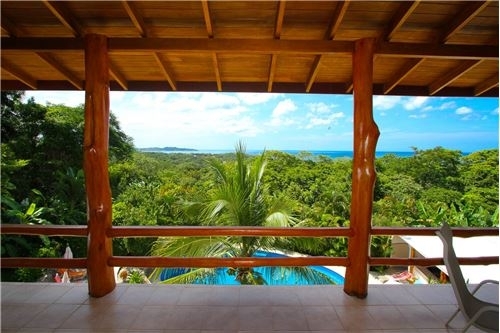 For sale due to the retirement of the Scandinavian owners: a naturist resort in Nosara, Costa Rica, overlooking the Pacific Ocean. 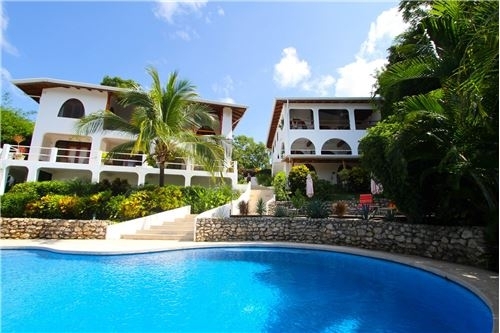 The complex - which can be used for vacation lettings or residential living on a long-let basis - consists of 6 fully equipped apartments, and sleeps a total of 14-16 people. 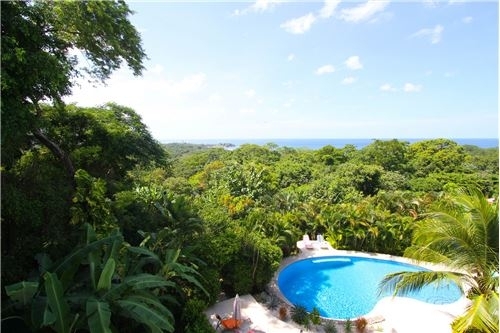 Other features include a large (105 m2) pool and 235 m2 rancho (pool house) with bathroom, outdoor shower, BBQ area and utility/laundry room. The complex is completely enclosed by mature landscaping, walls and fences, and very secure and private. The location, almost at the end of a road, means there is very little traffic and you are more likely to hear monkeys than vehicles. Private parking is off the street. The international airport in Liberia is 2.5 hours away. The property can be sold to either one owner, business partners or a group of owners to be used as rentals, for personal use, or a combination. 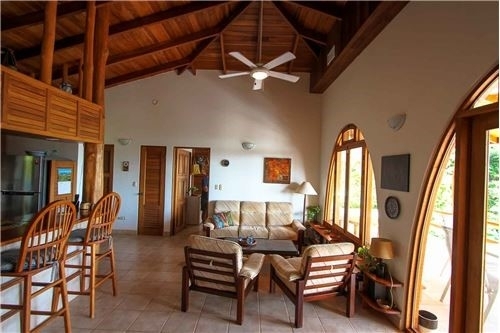 There are several good property management companies in Nosara, making it easy to manage/rent out if you are not able to be in Costa Rica full-time. The current owners are also happy to pass on their local knowledge with regard to financing and legal processes.